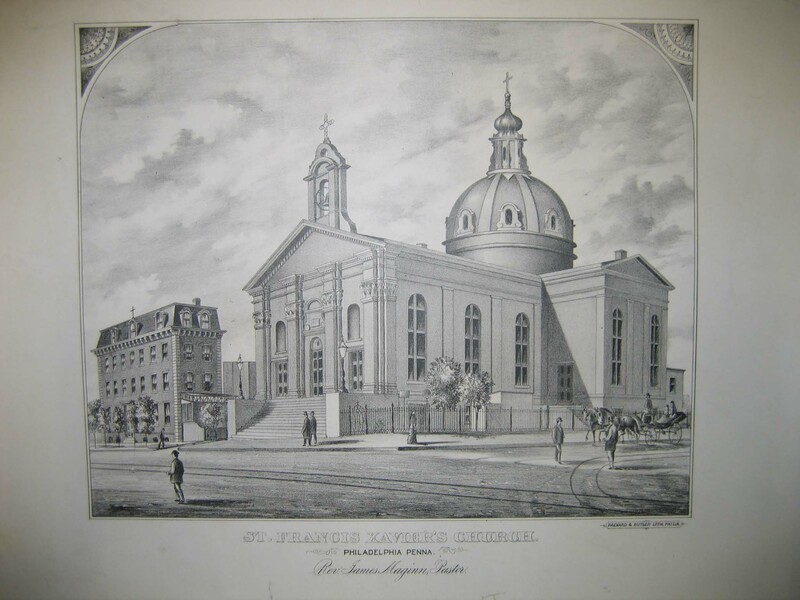 CHRC has numerous images of churches, religious persons, events and places relating to the history of the Archdiocese. 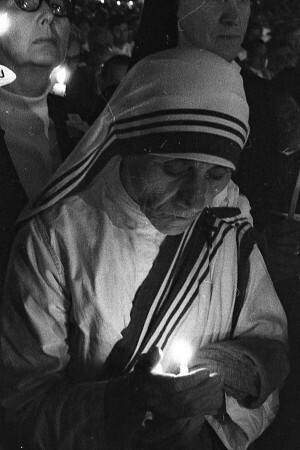 Although not comprehensive, researchers can view lists of miscellaneous religious images as well as church images that the Archives has in its collection. In addition, our oversized graphics have been digitized and are available through our Omeka site. Please note that only some of our graphic materials, specifically our lithograph collection, can be searched on our online catalog. Many of these records do not have images attached. If there is an image that you would like to have researched, please contact us at archives@chrc-phila.org, or call 215-904-8149.